It is quite common for your Mac to slow down – it’s the nature of any computer or laptop. Why does it happen? The most common, solid reason that can cause your Mac to slow down drastically is the lack of space on your hard drive. If you face such a situation, check the available space on your HDD/SSD. You might be alarmed if you see that the available free space is way beyond the permissible warning limit. You might even try to free some space on your drive by transferring all your files to an external hard/USB drive, which might seem like a good idea at first. However, other than transferring all your data to an external device, there are other proven ways to free more space on your hard drive. Let us take a look at a few tips and tricks that might help you to clean Yosemite MacOS. Read on to find out more. Deleting old files usually takes a lot of time and efforts, but it is worth it. When you have the patience and willpower, you might clear off old screenshots, wallpapers, videos, music files, and other miscellaneous documents that you don’t use. The primary thing you need to do is decide on a timeline as a threshold. It depends on how far you want to go to delete old files, but we would suggest a maximum period of 1 year. When you start with the threshold approach, you are bound to come across the files and folders you barely access, and can simply delete them to free up space on your hard drive. 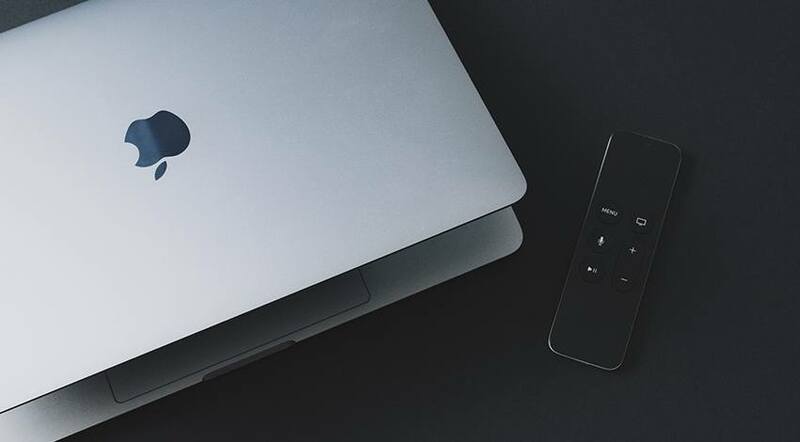 You need to go through the entire list of applications installed on your Mac, analyzing which ones you absolutely need and which ones can be removed without any regret. Try to decide which applications are more of a priority for your Mac to function properly, and identify the ones that are not really used on a regular basis. Once you identify such unused apps, simply uninstall them to regain space on the disk. This step is often avoided or forgotten by Mac users. Once you uninstall a certain application, you should delete all files related to it. You just need to search your system for the undeleted files with the name of the uninstalled application. Once you come across such files, remove them right away. You would be surprised to see that there will be a considerable boost in the Apple computer’s performance thanks to the recouped space on your hard drive. You might want to make your life a lot easier by simply obtaining a third-party software to clean up your Apple computer. If you search online, you will discover dozens of external applications that identify unused files and applications. Take some time to read the reviews to select and use the best free Mac cleaner Yosemite. With it, you can remove unneeded data in just several clicks to perform a cleanup. When your Mac returns to its original speed, you will understand why many users take advantage of such cleaning apps. If you check carefully, you will see that the Mac startup list is full of applications that turn on automatically once you boot your machine. The more applications there are on your startup list, the more time it will take for the system to boot, which might cause its slowdown. Simply go to the SYSTEM PREFERENCES, select USERS & GROUPS, find the LOGIN ITEMS list and remove applications based on your priorities. It is a convenient way to help your Mac function with higher efficiency. The desktop is perhaps a fine place to start cleaning your Mac. Our desktops are always full to the brim with icons and files we might have used earlier but do not need anymore. If you want to increase your Mac’s speed, simply clean up your desktop as thoroughly as you can. This activity will also reduce the load on your RAM.